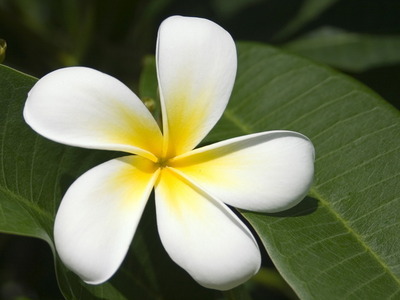 White Plumeria [Frangipani]. Pictures uploaded oleh fanpop users for bunga Picture Contest.. Wallpaper and background images in the bunga club tagged: flowers flower flowers picture contest contest white plumeria frangipani. This bunga photo contains gunung lily, lilium auratum, columbine, aquilegia, aquilege, bintang texas, lindheimera texana, and texas bintang.